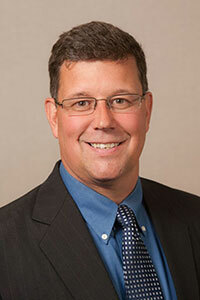 Dr. Bancroft is originally from New Town, ND. He received his undergraduate degree with high honors from Jamestown College. He earned his optometry degree from University of California at Berkeley School of Optometry. He completed his optometry residency at Northeastern State University School of Optometry. Dr. Bancroft recently retired from the United States Army after 20 years of service. During that time he served as Chief of Optometry at Fort Drum, Fort Stewart, and Fort Carson. Additionally, he served as Commander of an eye team and program manager for the Tri-Service Vision Conservation and Readiness Program.  Dr. Bancroft is a fellow of the American Academy of Optometry, and a member of the Colorado Optometric Association, and the American Optometric Association.